Execution of Vasquez, the Bandit. 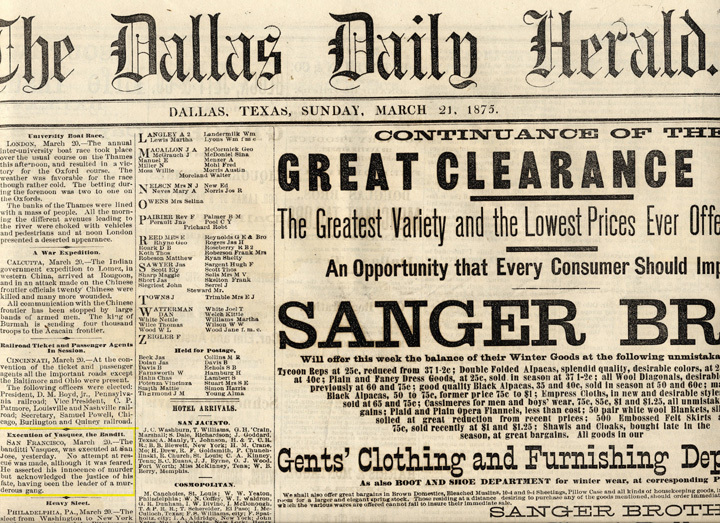 (The Dallas Daily Herald, Dallas Texas, 3-21-1875). Execution of Vasquez, the Bandit. The Dallas Daily Herald, Dallas, Texas. cue was made, although it was feared.